Future Leaders Fund - one year anniversary! Today marks the one year anniversary of the nelsonspirit Future Leaders Fund. The Fund provides modest grants to young people aged 17 to 24 who are based in Norfolk, in order to help them develop as leaders by helping others in the community. Luke used his funding to support his youth work and community work at the Rising Brook Baptist Church in Stafford during his gap year. 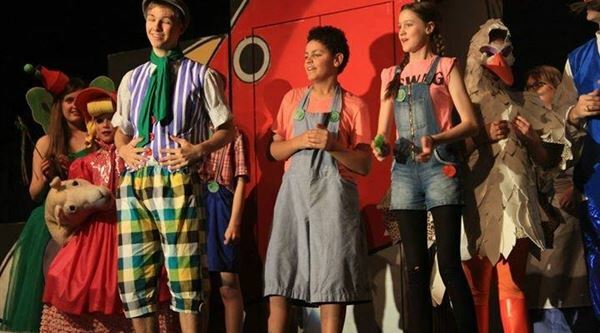 Highlights of this community leadership included attending multiple training sessions in London, running multiple youth group and children's sessions and performing in the community pantomime. In June, Saul set off for Belize to do fieldwork in forest & marine conservation with the Toledo Institute for Development and Environment. The project focused on benefiting biodiversity at the ecosystem level through the monitoring of a range of habitats from coral reef to forest. 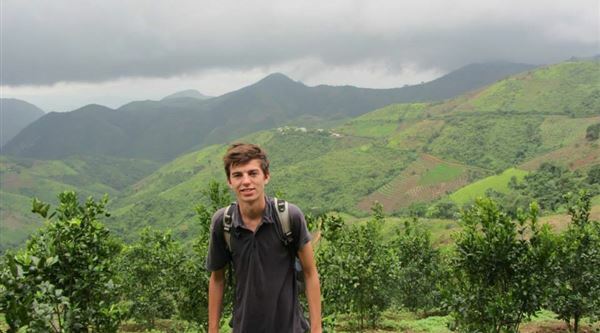 He gained a valuable insight into the workings of a non-government organization in a developing country and hopes to use this experience to pursue a career in an environmental management setting. In July, Imogen left for her World Challenge expedition in Costa Rica & Nicaragua, where she helped to build schools and teach English. She also took part in a 5 Volcanoes in 5 Days adventure. She says highlights included spending time getting to know the local community, and feels the trip helped her leadership and organisational skills and independence. 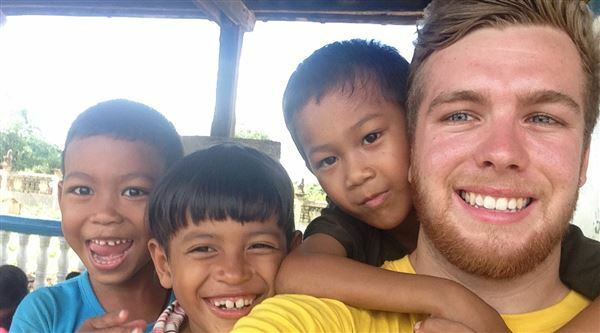 In July, Ben headed to Battambang, Cambodia, on a 4-week volunteering teaching/renovation project with the Future Sense Foundation. Mornings were spent doing building/renovation work in the local community, which consisted of building a kitchen for a family in a rural area and painting local school classrooms. Afternoons were spent teaching English in a Child Action for Development school, which offers free lessons for vulnerable and underprivileged children. He says the experience was challenging and incredibly rewarding. In July, Amy attended the 23rd World Scout Jamboree in Japan, where she worked as an International Service Team Member. This year's Jamboree theme was 'A Spirit of Unity' and saw 30,000 young people come together and build international relationships and develop themselves as global citizens. 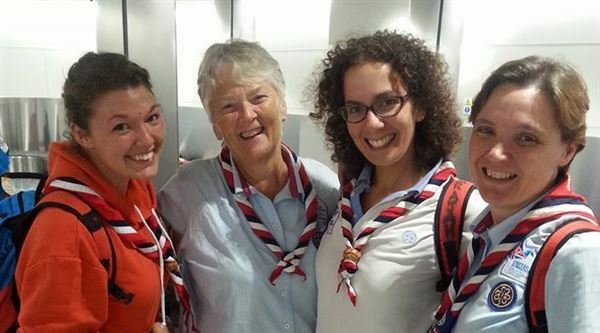 She felt it was hugely developmental working alongside scouts and guides from around the world, overcoming language barriers to help young people come together and foster a sense of global unity and peace. 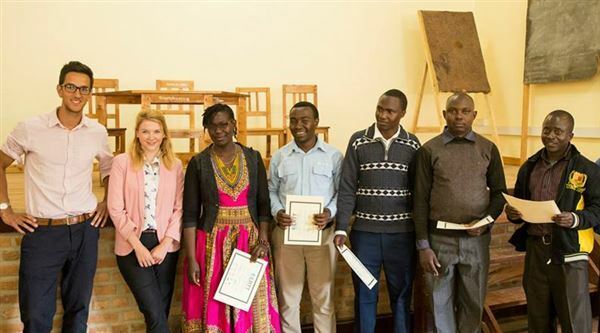 In August, Verity joined the Limited Resource Teacher Training fellowship in Dar Es Salaam in Tanzania, teaching trainers who have access to only limited resources. Verity, who is currently teaching with Home First, said that as well as developing her own pedagogy and practice, she was able to make a profound impact on the education of children and adults who do not have access to the same facilities that schools in the United Kingdom enjoy, thus improving Tanzania's educational system from within. 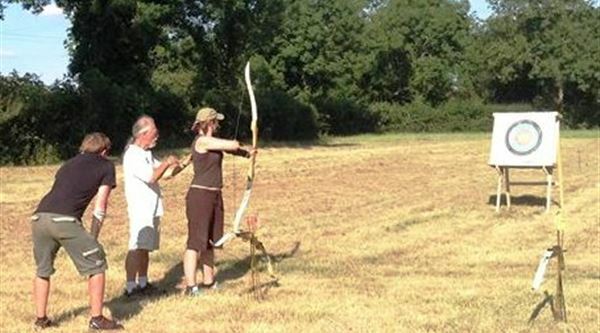 Christina used her Future Leaders Fund grant to gain her archery instructor training certificate. Christina works with community interest organisation Nurture by Nature Forest School, which engages the local community in Attelborough, Wymondham and surrounding areas in green wood working, conservation and other activities. The company runs a project which helps young people who are out of employment and education to improve their confidence, communication skills, physical health and employability. 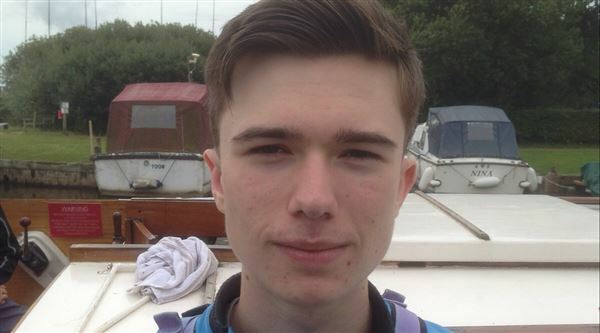 In February 2016, Hannah and Josh will head to Costa Rice with the jubilee sailing trust. There, they will be paired with a young person with a disability and take part in a 5 day sailing trip. The trip enables those who are disabled experience things that are only possible with the help of a role of a buddy. 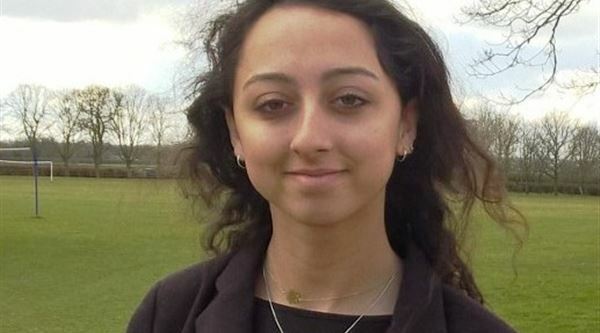 During her year abroad next year in Morocco, Verity, a modern languages student, will be volunteering for ‘The Moroccan Children’s Trust’ as a teacher of French, English and pre-school studies to street children in Taroudant. We look forward to supporting other young people grow in the coming year, helping others either here in Norfolk or around the world. We have begun working with voluntary organisations such as Raleigh International to signpost young people to the fund. Click here to read about the Future Leaders Fund in the Raleigh alumni blog. Applications to the Future Leaders Fund can be made at any time. For more information and the application form, click here.